One of the first things that you should know when starting an importing and exporting business is how to get the right freight rate quote for your shipments. Referred to as the price at which a certain cargo is delivered from one point to another, getting the right freight rate quote is a critical step in achieving profitability in the shipping industry. To maintain a relatively healthy cash flow, you have to make sure that the cost it takes to transport your goods from one point to other remains within your budget. And to ensure that you get an accurate and affordable freight rate quote, there is information that you should collect and pass to your freight forwarder subsequently. To know the factors at play that can affect your freight rate quote, check our pointers below. First and foremost, you have to consider the type of transportation required to transport your goods. For beginners, the most dominant type of transport in shipping process are aviation, ship transport, and land transport (rail, road, and off-road transport.). Each of these options has their own pros and cons. For instance, air is the fastest mode of transport, but also the most expensive, followed by ship transport, and then land transport. Incoterms, which stands for International Commercial Terms, is a set of pre-determined commercial terms published by International Chamber of Commerce that serves as the basis of agreement between the buyer and the supplier. 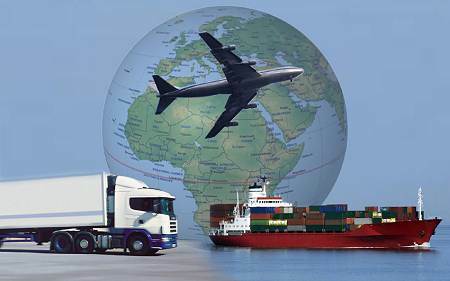 It details the risks, costs, and tasks that each party should assume with regards to the fulfillment of delivery and transportation of shipments. If you are buying goods internationally, your best choices are Freight on Board, Ex Works, Cost and Freight, and Cost, Insurance, and Freight. These options offer the greatest control over shipping cost from your perspective as the buyer. For instance, the FOB means that the seller leaves your shipments at the port of origin, all set-up for international transport. As a buyer, it gives you absolute control over all related expenses and coordination of delivery of your shipments to your warehouse or final area of destination. This option is the most recommended option for importers and buyers since it allows you to choose the shipping routes and times, as well as negotiate prices with the freight forwarder of your choosing. As obvious as it can be, knowing the specific type of goods is what many people forget to consider when requesting for a freight rate quote. This is critical because there are different pricing and handling rules that apply for each type of item you are shipping, so make sure to supply your freight forwarder with this information right away. For instance, how items such as raw pulp or lumber wood would be handled and stored inside the ship would be very much different for items like wooden furniture. Dimensions – Typically observed in ocean freight shipping which utilizes containers. The usual sizes of containers are 40 ft. and 20 ft. As a rule of thumb, the larger the dimensions of your shipment, the higher the freight rate quote will be. Weight – The weight of your shipments is important, especially if you plan to transport it via air. This because air freight prices are mostly based on weight, compared to ocean freight prices which depend mostly on size. Hazard/ Toxic Cargo – Shipping hazardous items will require you to pass a Material Safety Data Sheet (MSDS) to avoid any issues while the container is being loaded. The MSDS entails all the data about your cargo such as the nature of toxicity, its chemical and physical properties, methods of storage and disposal, etc. Pallet – If your shipments can be palletized, then it can be stored inside the container more efficiently and can reduce your transportation cost. You have different options of how you want your shipments to be delivered. It’s best to choose the option that fits your budget can work well on the inland logistic network of your area and is in line with the needs of your business. Door-to-Door – Offers the highest convenience to the buyer. In this option, the client is not involved with the sea freight container shipment as the shipper is tasked to handle everything. 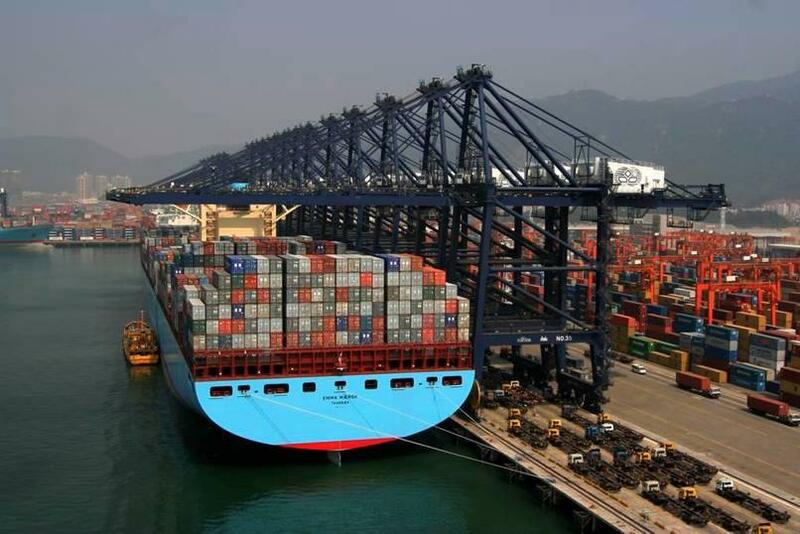 Port-to-Port – The shipper handles the shipment from the port of origin to the port of destination. Port-to-Door – Suitable for customers who have their own logistics networks, and can move their shipments from the port of origin to their warehouse. Live Load – In this option, an ocean freight container is loaded at your location. The trucker waits until you load, secure, and seal the container for the international shipment. There is a free loading time limit for live loads, which usually vary from one to two hours. Exceeding the free time limit means you have to pay a fee for every exceeding hour. Drop and Pick – Like the live load, the ocean freight container is delivered to your place of load, but the trucker will leave the container for a few days. After it is loaded, it will be picked up and returned to your freight forwarder’s yard. Commercial vs Residential – A surcharge is added to your quote when shipping to residence instead to a commercial place or location. The freight rate quote is volatile, meaning it is only available for a determined amount of time – usually about 30 days. Although planning ahead of time is good, you can never really get an actual quote for your shipments until your cargo is ready to be shipped. However, you can ask your freight forwarder an estimate to get an idea of what your shipment might cost. Another factor that will impact your freight quote is the duty tax. This is a kind of tax imposed by the government on shipments and is determined by calculating a percentage of the value of the commodity. In the Philippines, the duty rates can vary from 0% to 65%, with an industry average of 10.5%. Related: Why Should You Pay the Correct Customs Duty and Tax? These are the factors that can affect the final quote of your shipments. As much as possible, partner with an efficient and professional freight forwarder and communicate to them all the details so that you can get a quote that is accurate and fits your budget.